Cozumel news stories from 2009. 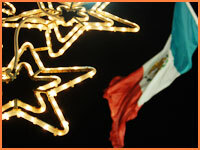 We wish all our readers and advertisers very Happy Holidays from Cozumel and a prosperous 2009! Downtown is festive with a giant Christmas tree and colorful lights along the seafront. We are delighted to extend our great island getaway deal into 2009! Continue to save $15 on this fantastic private island tour if you book online now. Pay just $65 per adult for an unforgettable day of relaxation away from crowds. 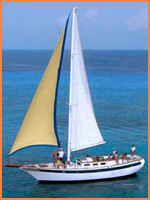 This is Cozumel is pleased to offer you the chance to sail on one of the few single hull boats offering snorkel and sunset trips on the island. Easily the best option to lose the sound of the motor and really go sailing. This 47 foot sailing vessel also has tons of deck space to spread out and enjoy the day. Enjoy the quiet and relax to the sound of the sea. Mexican pop diva, Gloria Trevi, played at the opening of Cozumel Carnival 2009 on Saturday night. More than 6,000 people attended the presentation of the2008 Carnival King and Queen, Jalil Martín Gaeta and Andrea Chacón Nuñez, which was followed by Trevi's dance and music spectacular. The controversial, but much-loved, "Mexican Madonna", brought the house down with a performance of over 2 hours. 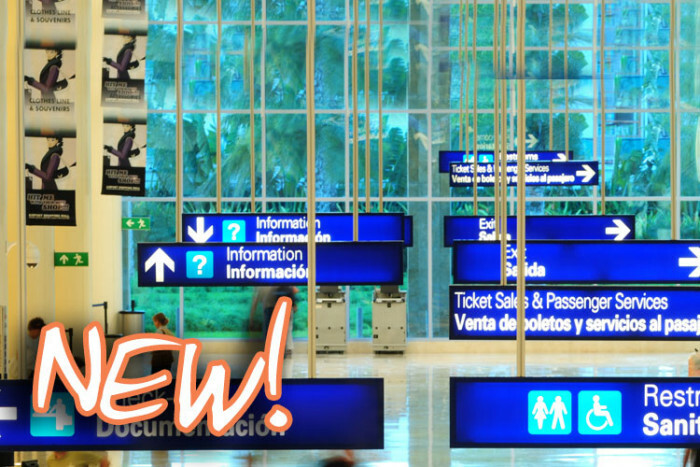 With the Euro worth more than 18 Mexican pesos, Europeans get a really great deal in Mexico right now. 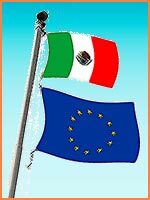 More and more Europeans, including Italians, French, German, Spanish, Dutch and Scandinavians are visiting the Riviera Maya on the coast near Cozumel now.